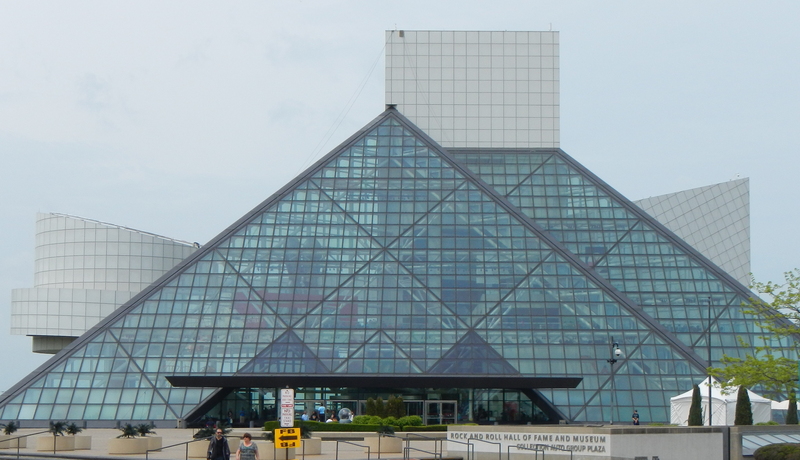 We start off the show with a little recap of my visit to Cleveland last week — both the Rock n’ Roll Hall of Fame and the Indians at Progressive Field were a great time. Beyond that, we take several minutes trying to diagnose the latest swoon of the Milwaukee Brewers, check in on the post-seasons of both the NBA and NHL, and Joe and I do our best to get Josh’s hackles up regarding his favorite Bears linebacker of the last 20 years. Give us an hour, and enjoy the rest of your weekend.